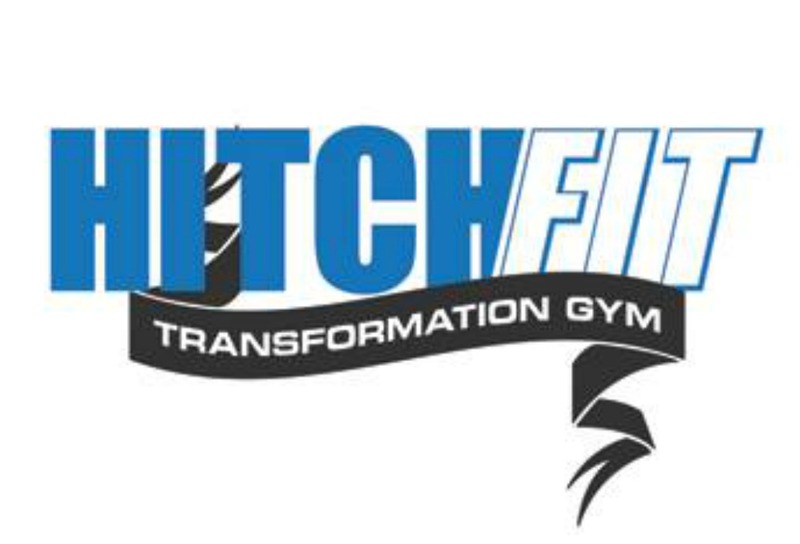 What is Hitch Fit and how can we HELP YOU? Home/Publications/What is Hitch Fit and how can we HELP YOU? Hi, I’m Paola, i’m from colombia, but a live in Brazil. My Brother lives in San Antonio, TX, and there i saw your web site. i need to lost weigth, i have a daugther, she is 2 years old and before to be pregnat my weigth was 132 lb, and now is 140 lb. i need to learn to eat and to do good trainnings. thanks for everything, and sorry about my english…..